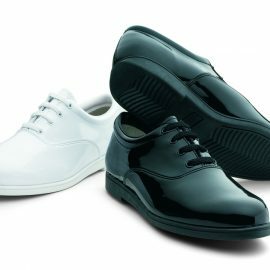 Bandshoesonline has selected the best marching band shoes in the industry to sell online. That is why we chose DINKLES. 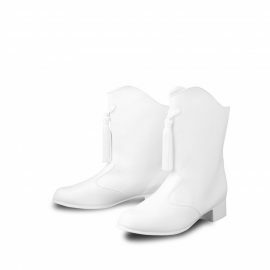 DINKLES have been designed and constructed by shoemakers since 1986. DINKLES not only function better than any marching shoe on the market, they are fun! Isn’t that one of the most important memories you can have about the time spent in your band? 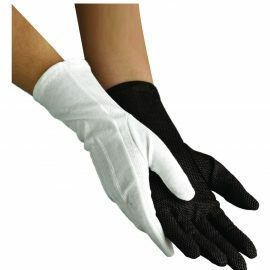 We carry band gloves, too! Click here for our selection.